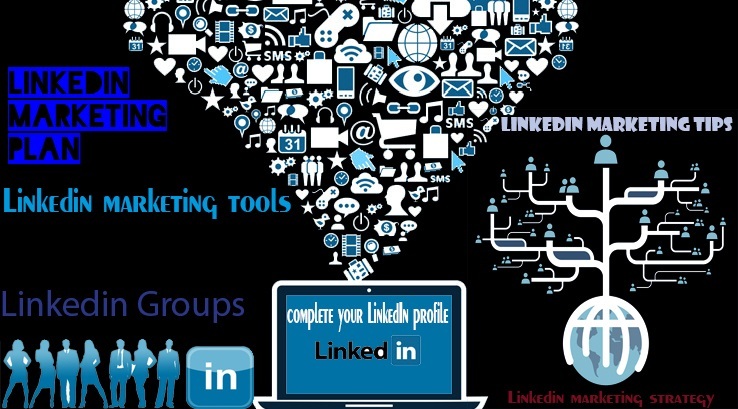 If you are professional in any area and seeking for a job or want to connect with the possible professional network you already know what LinkedIn marketing is. We all may also notice linked in may not have that amount of zeal or glamour that Facebook or twitter already have in online marketing. But hey there. It also works pretty fine for some people in many times. You might have been wondering that it would be so nice and beneficial to you if you could bring up your website at the top of the google search engine. Well, how do you do that? 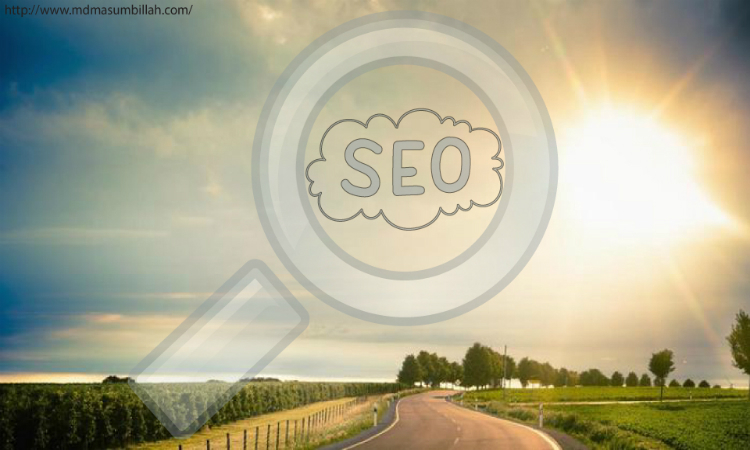 So here comes the work of SEO (Search Engine Optimization). 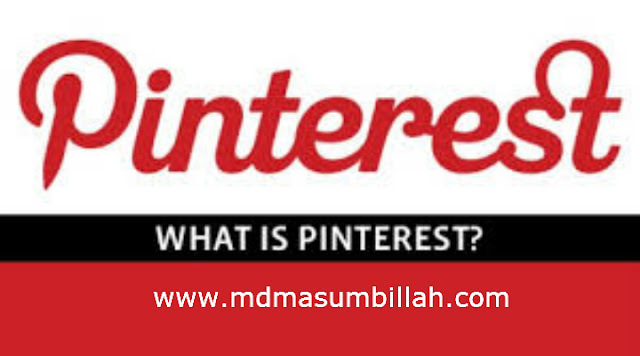 Although it might contain many parts to take care of, we will be talking about some important stuffs that should not be ignored or left out in term of search engine optimization. This brief article on free SEO consultation will guide you throughthe simple and effective way to optimize your website so that you could see your website climbing high in google search engine or any search engine you would be focusing on as per your business need. To People who want to know how to make money online CPA marketing should be a very well-known term. 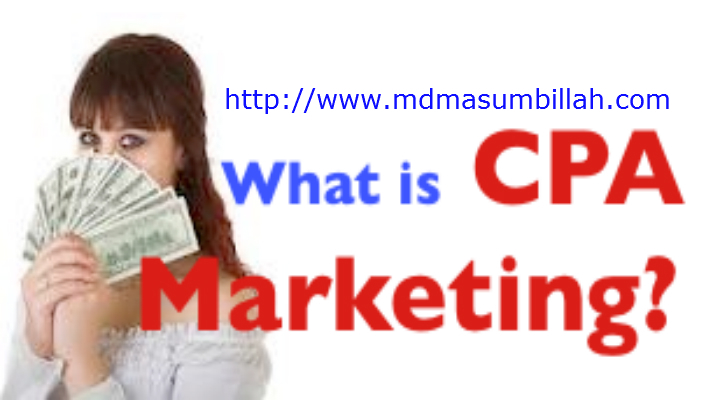 To know what CPA marketing is, we have to know that CPA marketing stands for cost per action. CPA marketing is an internet marketing tools when advertisers get paid when a possible customer click on the affiliated link and fulfill the required requirement and so on. Amazon.com is the most used and one of the most popular e commerce sites which are used to buy and sell third party products and services on this planet. in the recent time for the digital marketer amazon marketing have become a very useful tool not just for buying and selling of the product but also for the earning money through amazon affiliate marketing. So what is amazon marketing that we are so talking about? 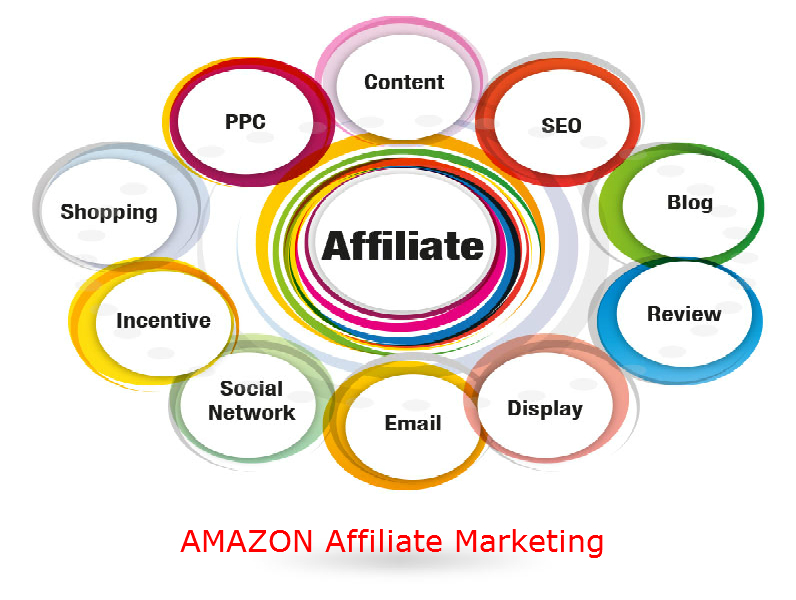 Basically amazon marketing services is an advertising facility provided by the amazon.com to its vendors to increase their brand exposure and increase more demand for their product using e-commerce and sponsored ads.